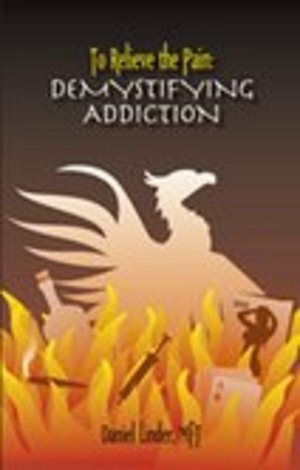 Demystifying Addiction presents a Relational model, picking up where the Medical model left off. The disease was defined as a ‘pathological dependence,’ but was never viewed in terms of being a (pathological) relationship, or as the result of non-emotionally nourishing relationships. The “pathological dependency” is a pathological relationship, one in which there is a beginning, progressive emotional involvement and a synergistic interplay between dependence and denial. It accounts for etiology, identifies pre-existing conditions, brings forth a phenomenological or experiential perspective, all of which have profound treatment implications.